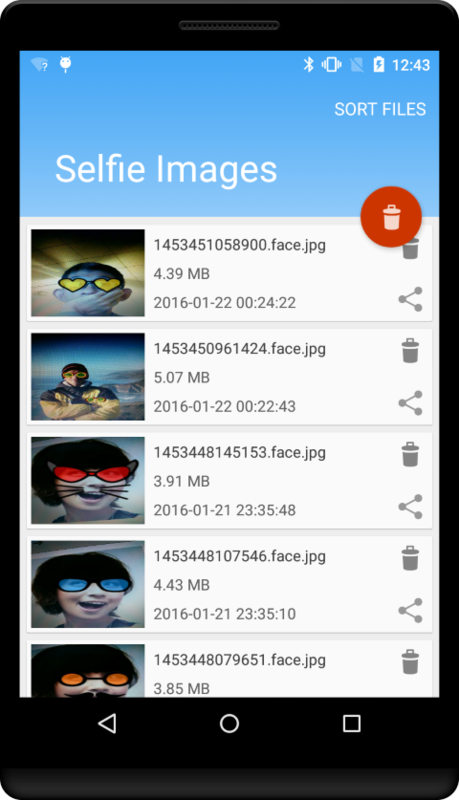 Easy to use selfie by using various remote access. 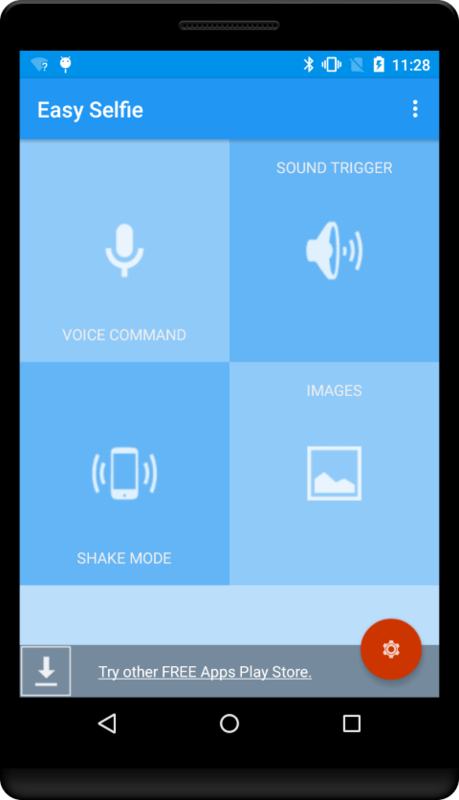 Voice Command: command is "Cheese", to use voice command internet connection required to voice recognize from Google. 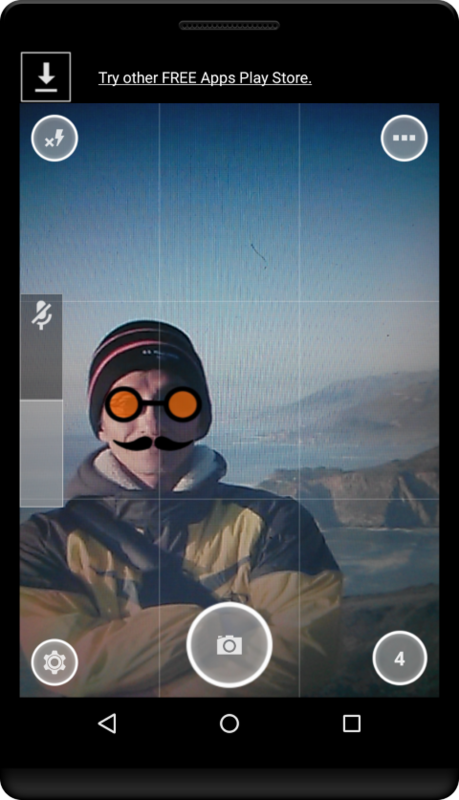 Sound Trigger: photo action will be taken by adjustable sound level. 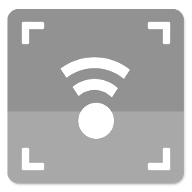 User could easily trigger photo action to tap the back of device while holding device firmly.  Device Shake: photo will be taken when the device is shaked or moved. 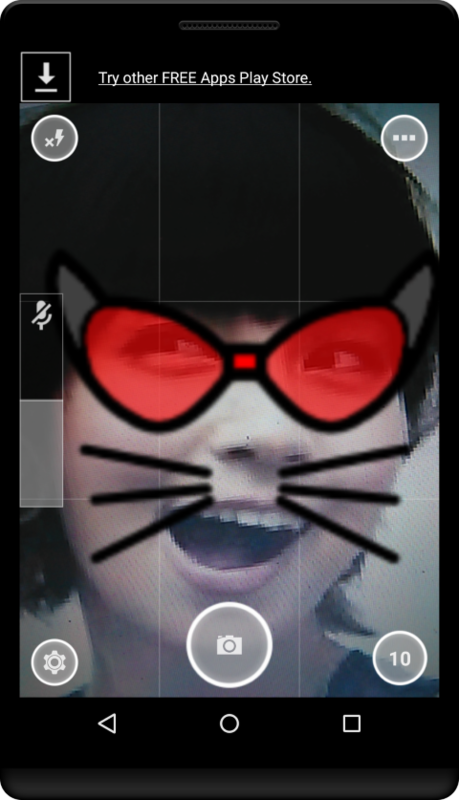 When using shake mode, please hold device firmly for safety. 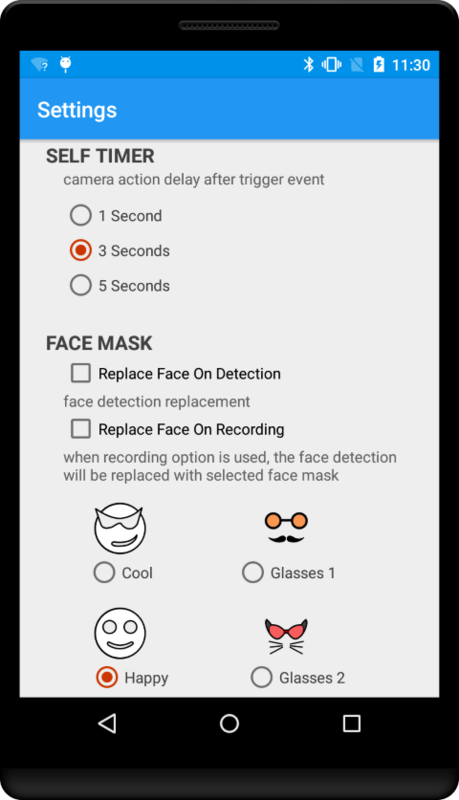 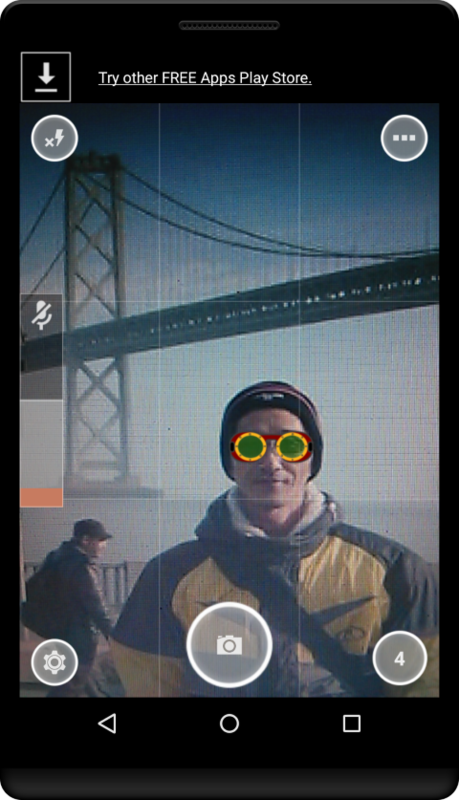 Face Mask Option: app include face detection functions and the detected face would be replaced with selected mask images.